Wow! 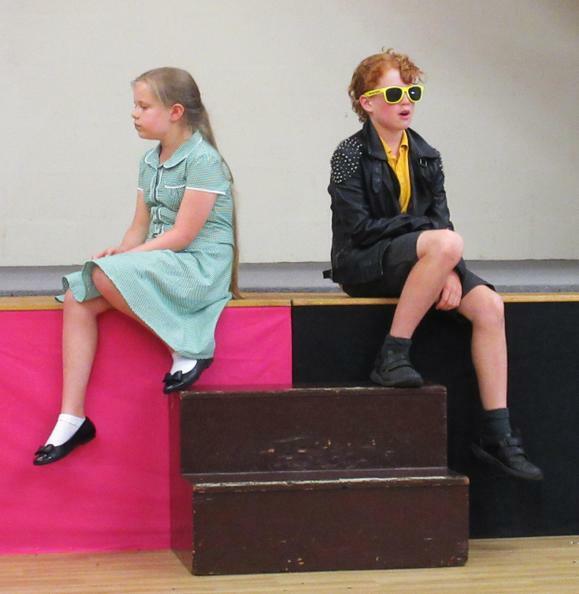 For those of you who were lucky enough to attend our school production of ‘Grease’ you will know what a fantastic performance the children gave. 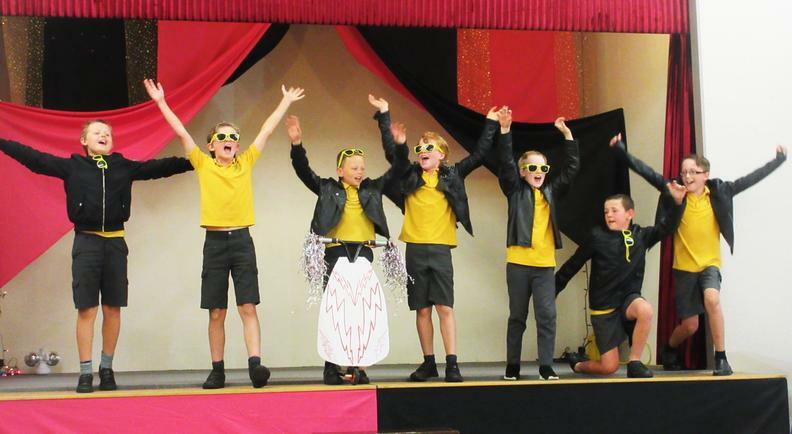 We would like to thank everyone involved for all their hard work and dedication in what was an outstanding show. 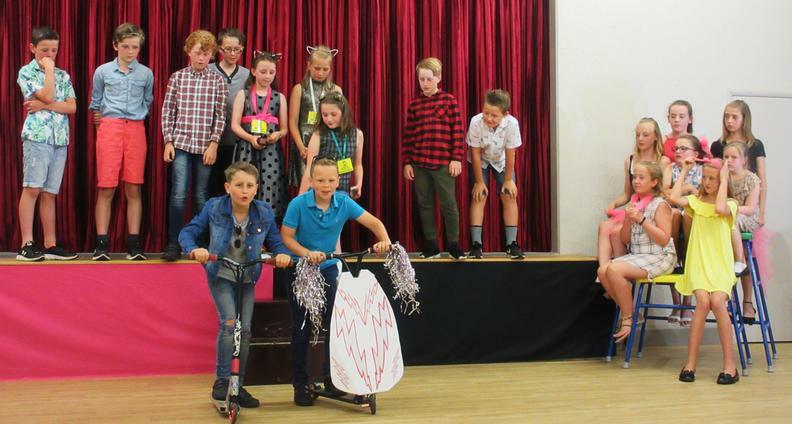 A special thank you to Mr Leonard for organising the production and to FOSS for providing refreshments!